Where to use OpenCV ? OpenCV (Open Source Computer Vision Library) is released under a BSD license and hence it’s free for both academic and commercial use. It has C++, Python and Java interfaces and supports Windows, Linux, Mac OS, iOS and Android. OpenCV was designed for computational efficiency and with a strong focus on real-time applications. Written in optimized C/C++, the library can take advantage of multi-core processing. Enabled with OpenCL, it can take advantage of the hardware acceleration of the underlying heterogeneous compute platform. OpenCV is a cross-platform library using which we can develop real-time computer vision applications. It mainly focuses on image processing, video capture and analysis including features like face detection and object detection. Remember this extracting path (you need this later). now click on Extract Button it will start Extract package on given path. 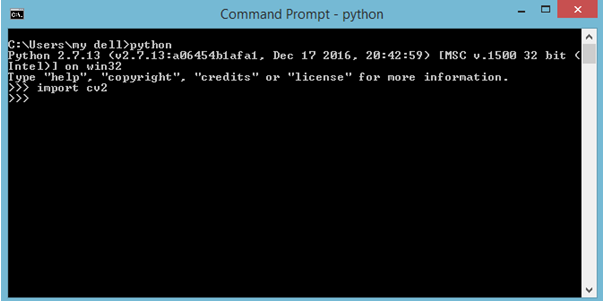 After Extraction complete you will find a folder named “opencv” on given path. Done you have installed OpenCV on machine. Don’t leave here reading this article. now check is OpenCV got installed on machine correctly??? What happened ??? 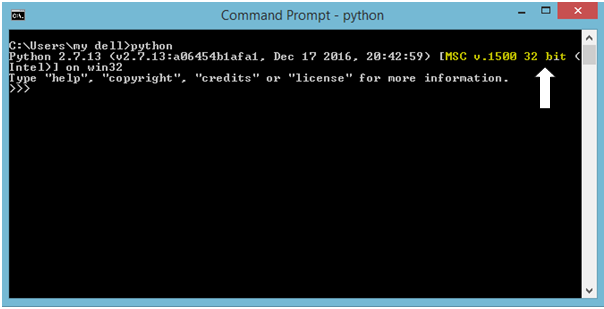 opencv was installed correctly on your machine but not in python. So what to do?? 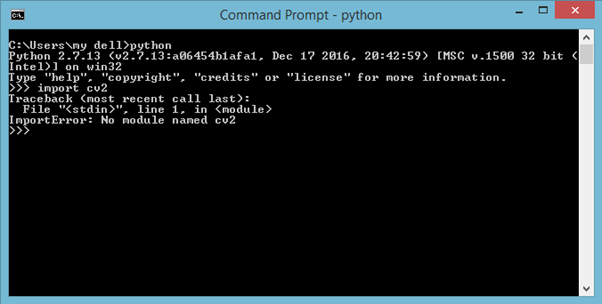 After pasting cv2.pyd into site-packages folder goto command prompt and enter the same command we entered previously. If no error prompted it means you have installed opencv on your machine successfully. If problem persist please read the article again carefully.